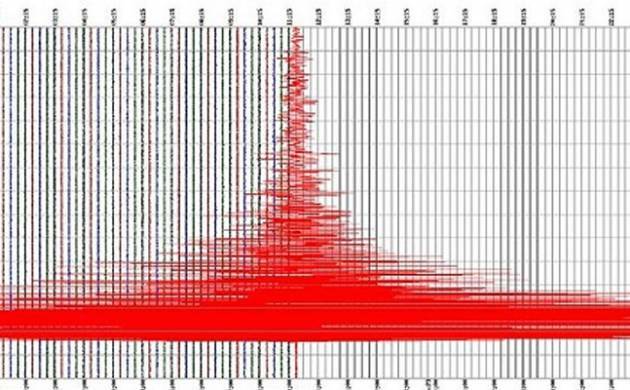 An earthquake measuring 6 on the Richter Scale hit Italy city of Rieti on Wednesday. The quake was felt at 1.36 a.m (local time), Xinhau cited Italy’s INGV as showing. Strong tremors were felt in the country’s capital city of Rome.